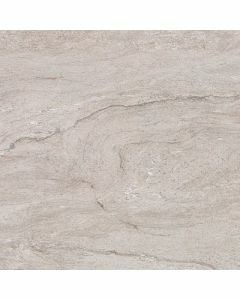 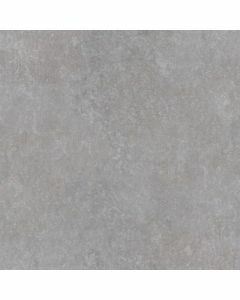 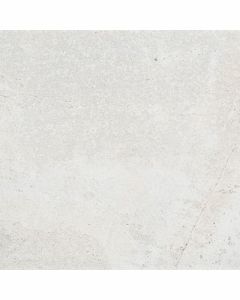 Porcelanosa’s ceramic floor tile collections are inspired by a range of materials, and their tile products include realistic stone looking ceramic floor tiles, marble looking ceramic and porcelain floor tiles, metallic and textured floor tiles, and solid color floor tiles for the various applications that demand them. 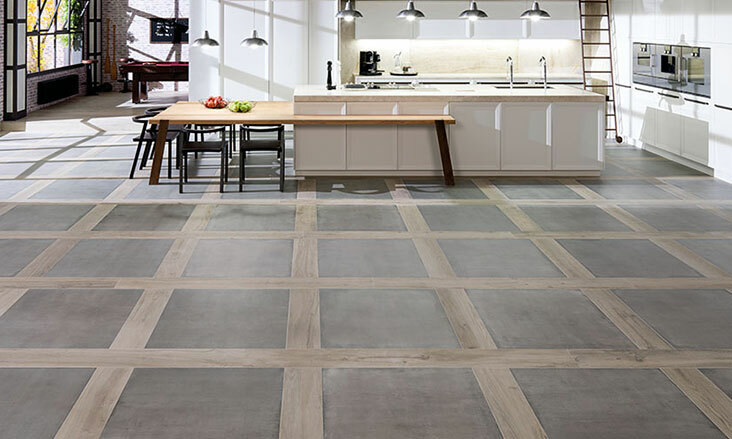 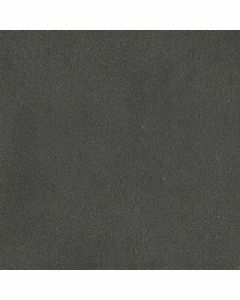 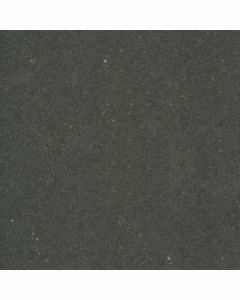 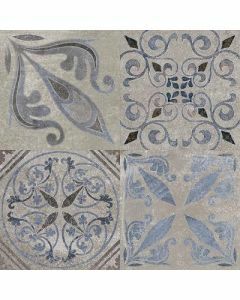 Concrete, fabric surfaces, and terracotta are also among our ceramic and porcelain floor tile offerings. 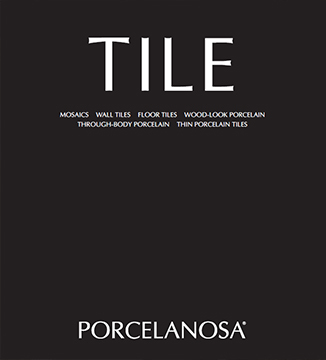 All of Porcelanosa’s tiles have superior performance and technical properties, coupled with the durability and ease of maintenance inherent to floor tiles. 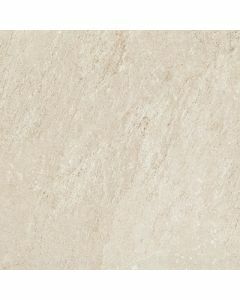 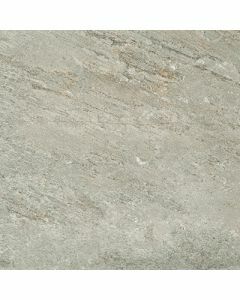 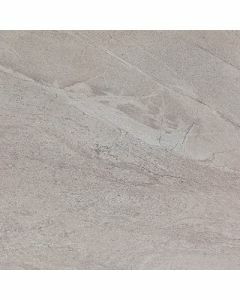 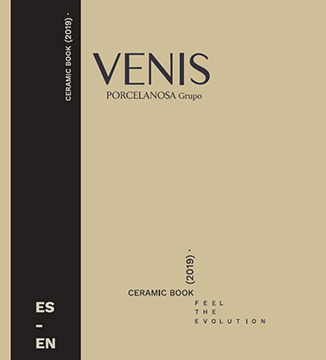 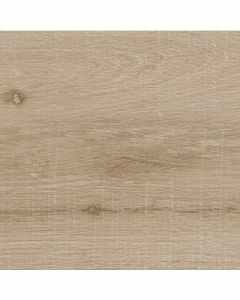 Due to the combination of all these benefits, Porcelanosa’s floor tiles are predominantly used in various design projects by architects, designers and homeowners in contemporary, traditional, commercial and residential projects as bathroom floor tiles, kitchen floor tiles or common areas in public or private buildings. 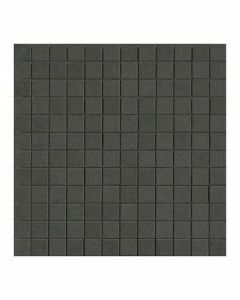 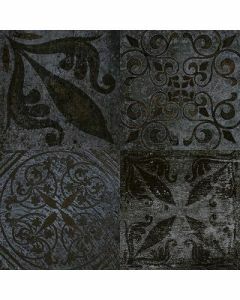 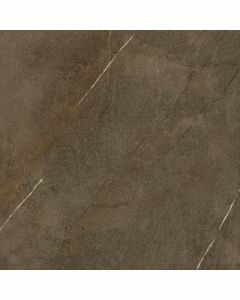 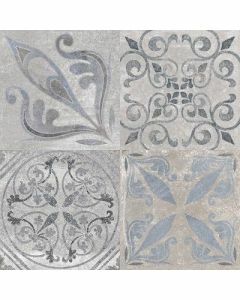 Browse through our floor tile section and discover the latest design trends in the industry. 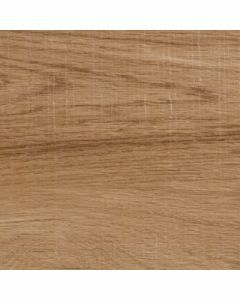 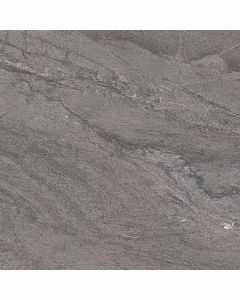 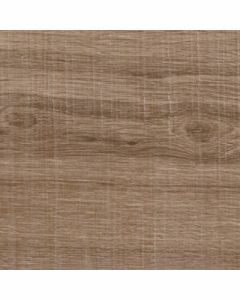 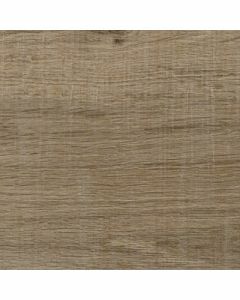 You can search through our selections by selecting the color of your choice as well as the size and texture that best suits your current or future project.